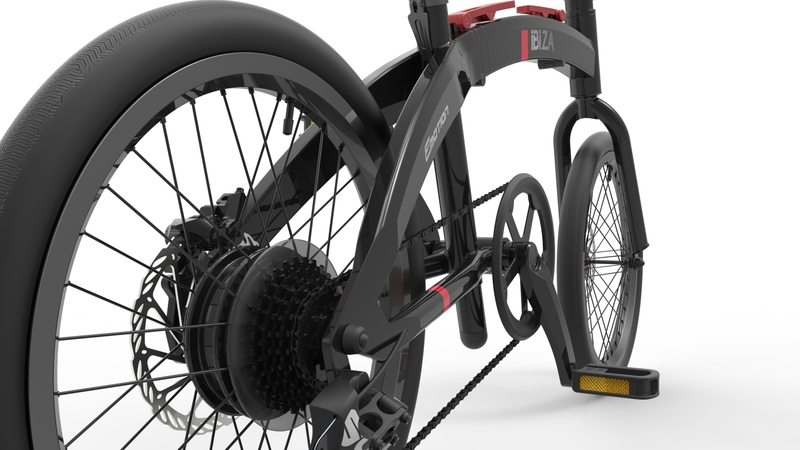 This is an interesting design exercise, where innovation has been crucial. 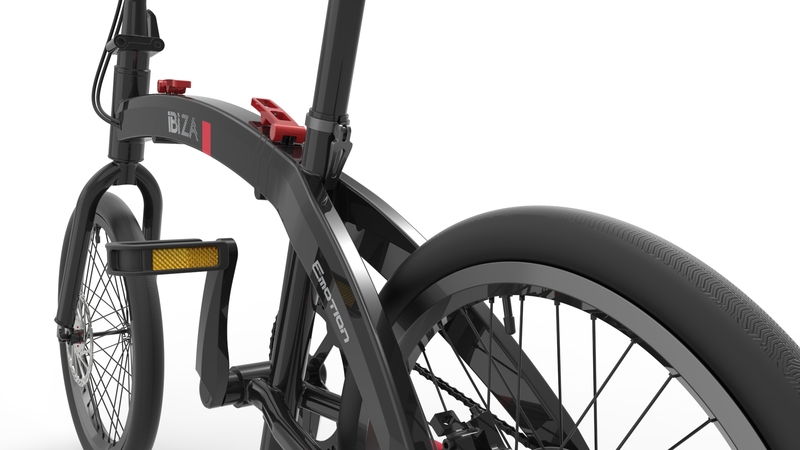 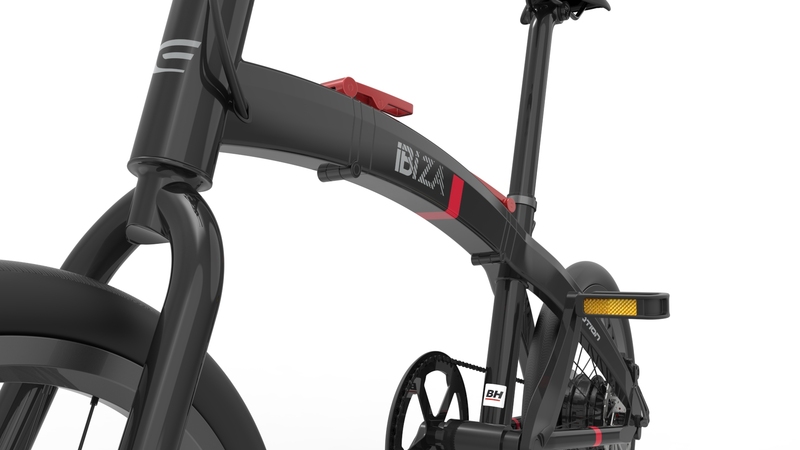 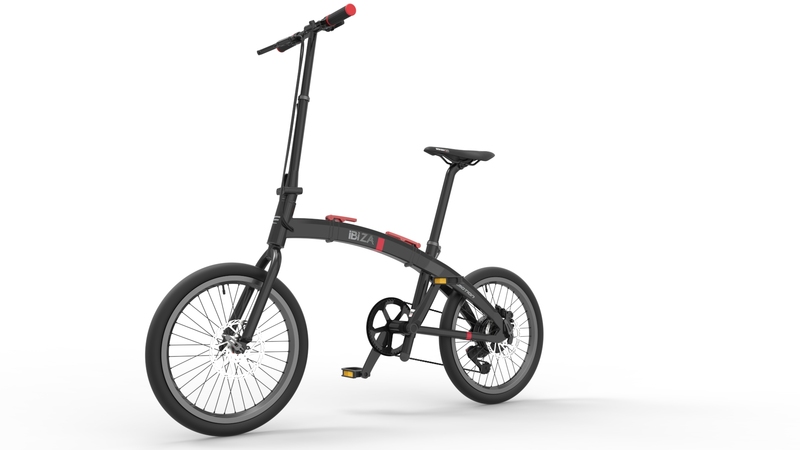 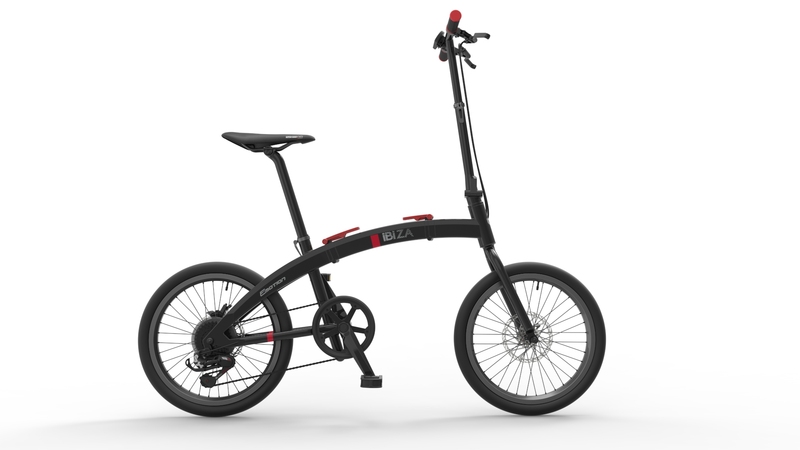 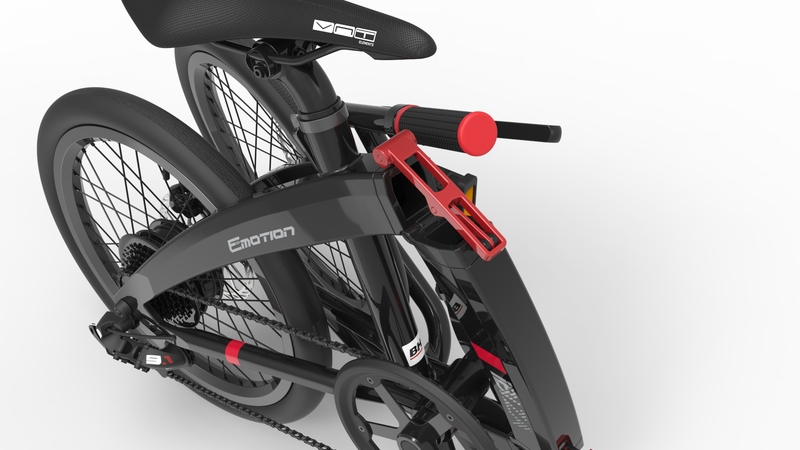 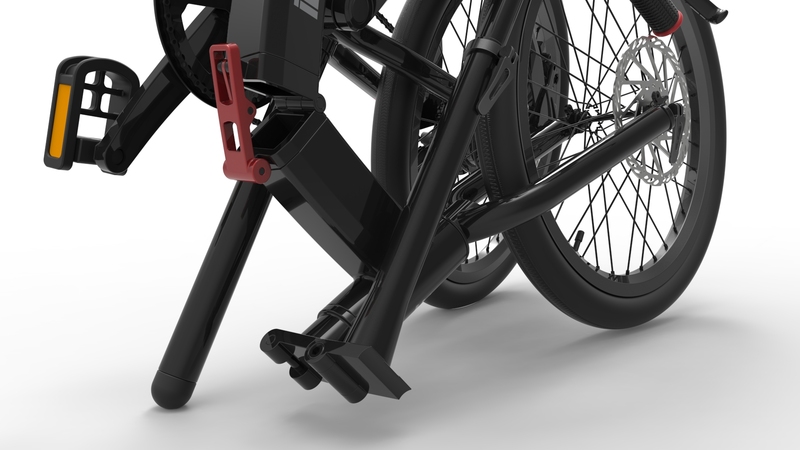 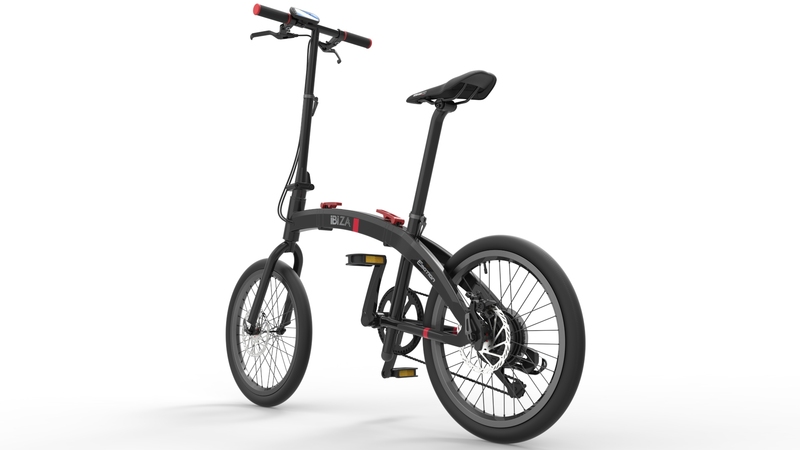 ITEMdesignworks was appointed to design a new concept of folding bike for BH BIKES. 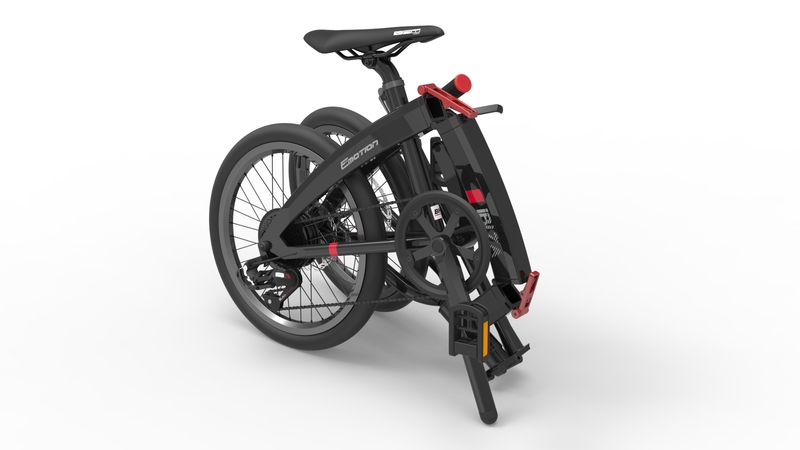 The challenge now was how to conceptualize a new folding system that could dodge the multiple current existing world patents, from other competitors. 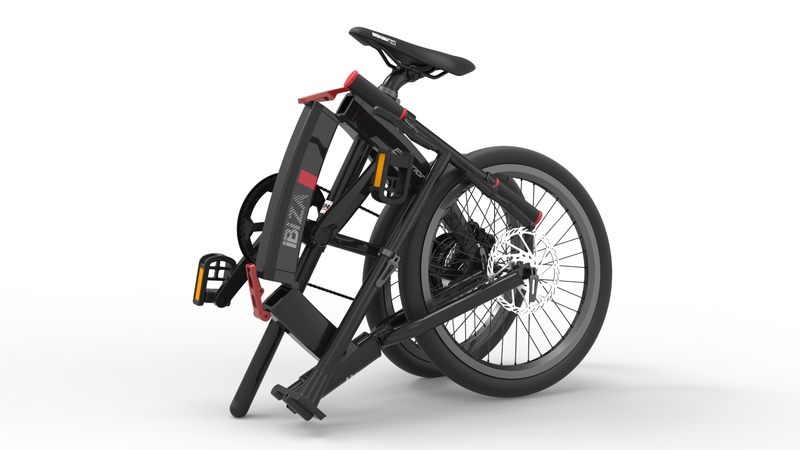 Finally we ended up with a folding concept based on a frame split in three parts and joined by two hinges that folds doing a spiral movement. 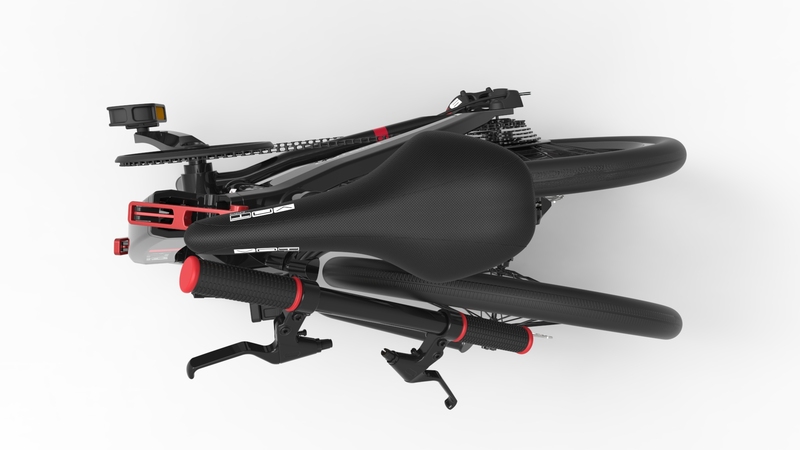 The result is a very compact volume that stands upright, when folded as a tripod. 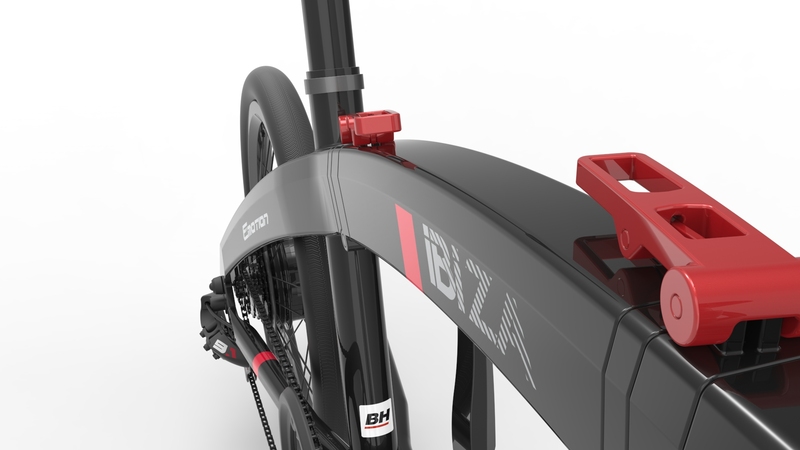 This concept has deserved a new worldwide patent by BH BIKES.